More connected in your relationships. Less judgmental of yourself and others. More focused and resilient in high demand situations. Feel better physically, emotionally and spiritually. 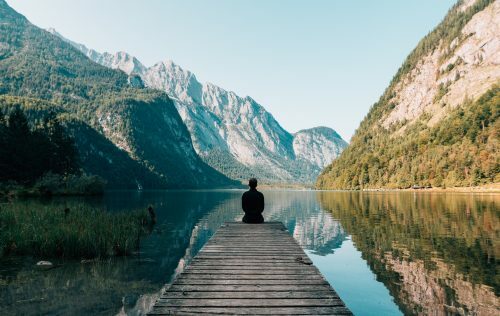 For just 5 minutes a day over the course of 5 days, you’ll learn 5 meditation techniques that will begin to transform your life. 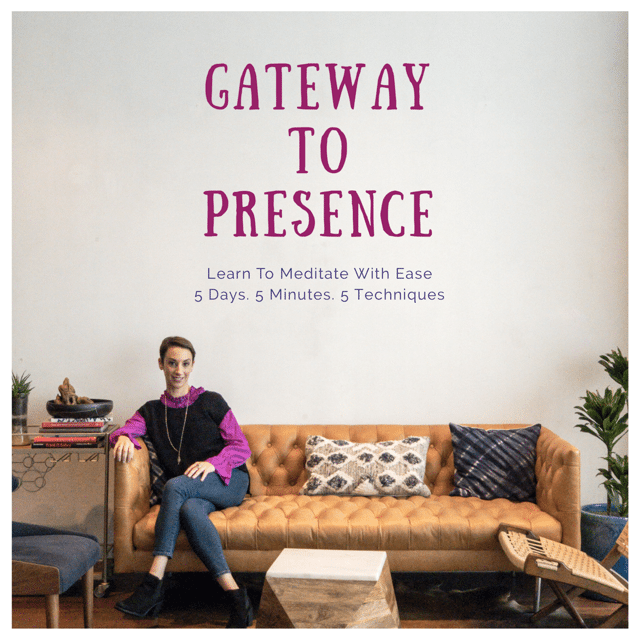 With the Gateway to Presence Online Course, there’s no need to sit cross-legged or travel to a mountaintop to gain the benefits of a daily meditation practice. Simply start in the comfort of your home, office, or car (but not while driving, of course:-) It’s easier than you may think! 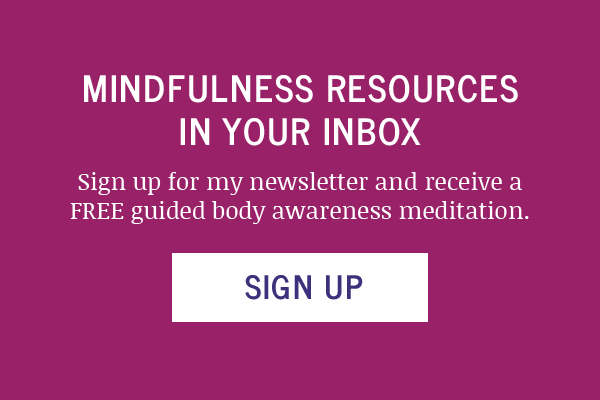 I designed this program because of the profound impact that meditation has made in my life and served as a gateway to respond to life’s joys and challenges with less stress, more compassion, and boosted resilience. I was first drawn to meditation as a stressed out entrepreneur on the verge of burnout and desperate for some peace. This desperation led me to my first meditation training where I learned there is no-one-size fits all when it comes to meditation. I also learned thoughts are ok and normal. These two insights were a game changer and helped me to cultivate a practice to fit my lifestyle. I was sleeping better, feeling calmer, and more connected in my relationships. 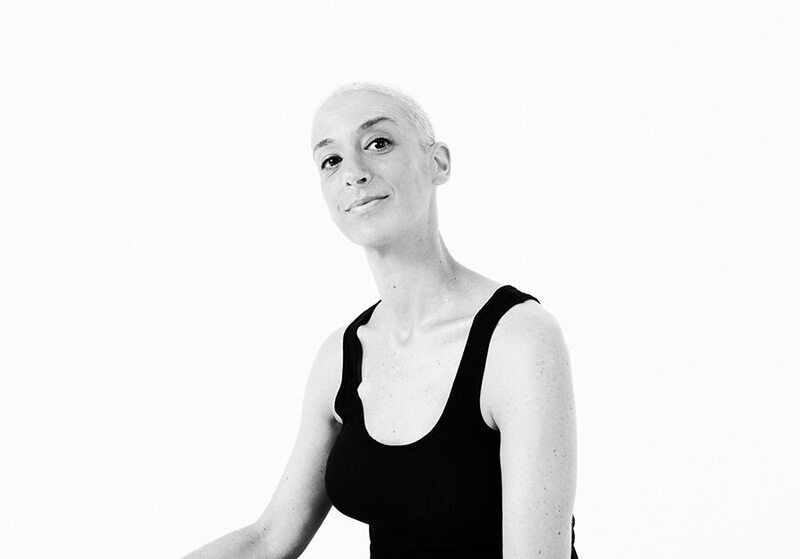 But the true benefits came nine months after that training when I received a breast cancer diagnosis. 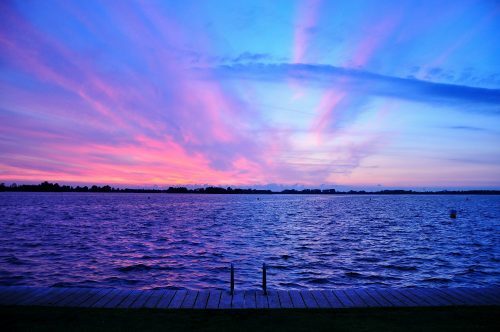 Meditation and mindful living became my home base when so much was out of my control. It gave me the perspective to realize I didn’t need to be positive or deny the hardship of my situation, I needed to BE PRESENT. It is this present-moment awareness that lies at the core of any meditation practice. So how do we get to this “ideal” of present-moment awareness? It doesn’t require a catastrophic event, but it DOES take daily practice. Let me guide you on this journey to your “new normal” where what you think, feel and do are all in alignment. 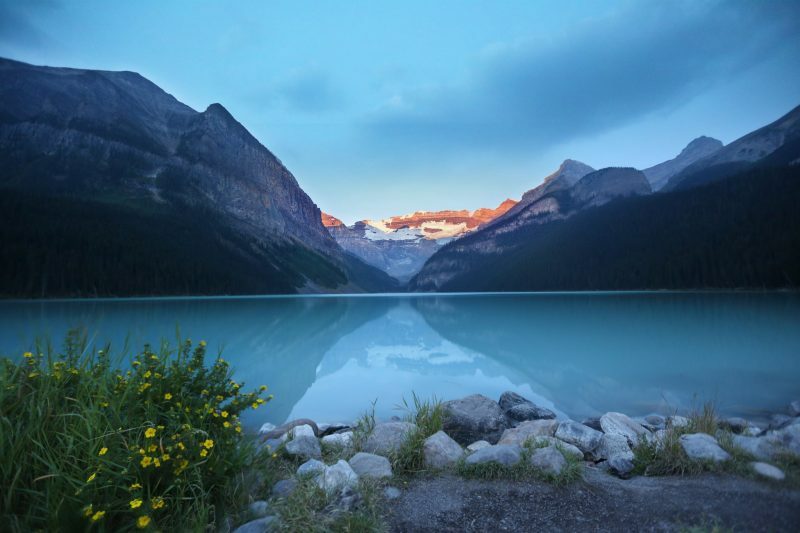 Tip to support your practice that will dispel many common meditation myths. Intention that you can practice throughout the day. Recommended time of day and location. 5 minute guided meditation focusing on a specific technique. Bonus guided meditations with the featured technique in 10, 15, and 20 minute variations. You can choose the pacing that works for you – the key is consistency. The library will be listed by days and featured technique, so you can stick with one technique for five days and continue for five weeks, or do all five techniques over the five days. You will also receive a meditation tracker you can download to keep track of what’s working and what’s not, so by the end you will have a clear roadmap to guide you. In day one, we learn that thoughts are okay in meditation and in fact are a sign of our body de-stressing so we feel less overwhelmed. This is a tool you can use to feel calmer in traffic, the grocery store, or less irritated with a challenge at work. Have you ever caught yourself in analysis paralysis trying to make sense of a situation? In day two, we learn the importance of awareness and physical sensations to help improve our focus and ease rumination and worry so we can be more present and connected in our relationships and life experiences. Have you ever felt yourself shut down emotionally when someone has given you feedback or hurt your feelings? In day three, we tap into kindness and a heart-centered practice that can help boost compassion so ultimately we become less judgmental of ourselves and others. In day four we learn how letting go of expectations can help us naturally eliminate stress. Mantra is especially good for those of us that tend to have Type A tendencies and allow us to be more focused and resilient in high demand situations. By day five, you are familiar with flexing your mindfulness muscle as a tool to feel better physically, emotionally and spiritually. Not just another item to add to your “to-do” list, this program is designed to empower you to feel more present in your life and be more efficient with the time you have. I will be your partner and guide through the next five days. You will explore and identify which type of meditation techniques, times of day, and location(s) that work best for you. Together, we will set you up for meditation success and a daily practice that sticks!